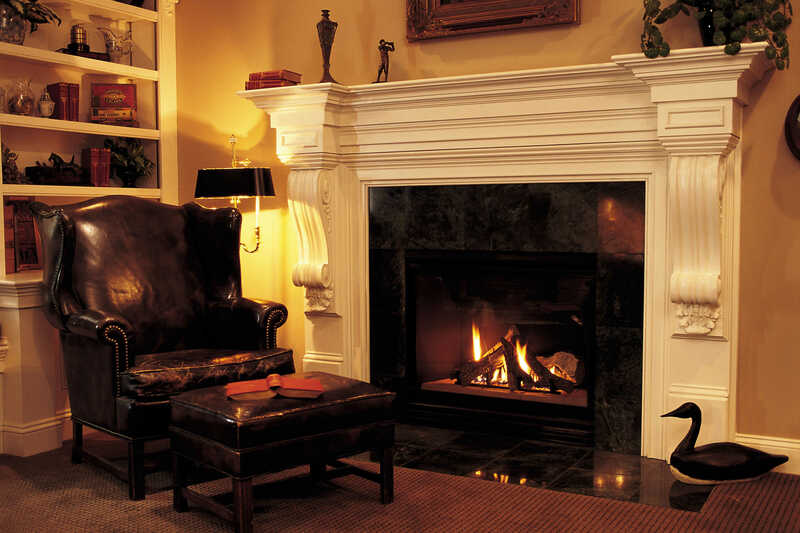 We believe that a fireplace is the ultimate focal point. 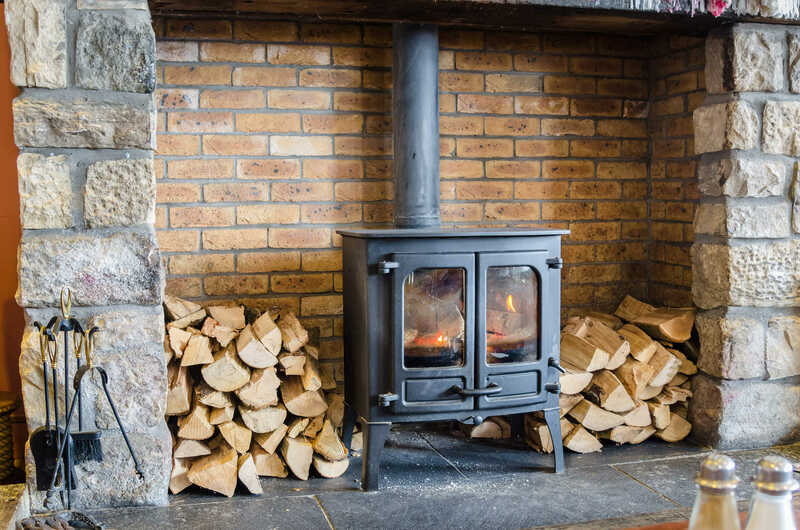 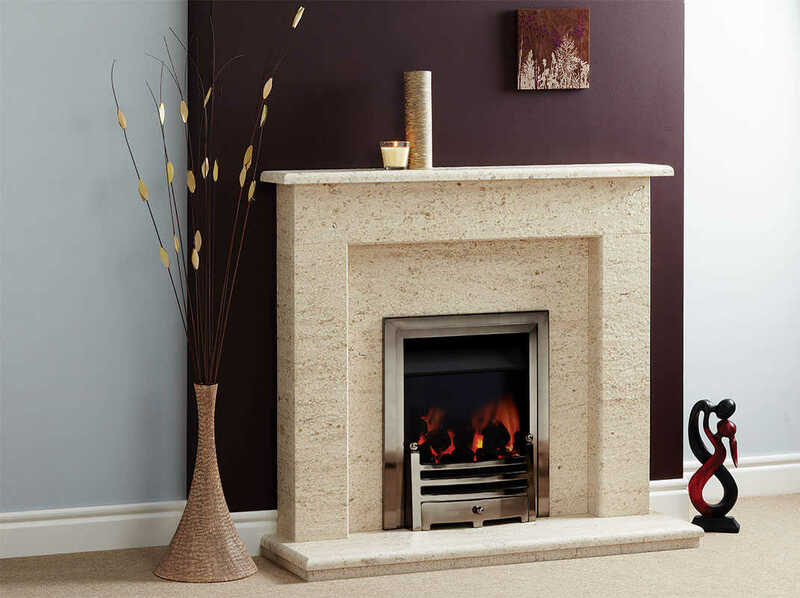 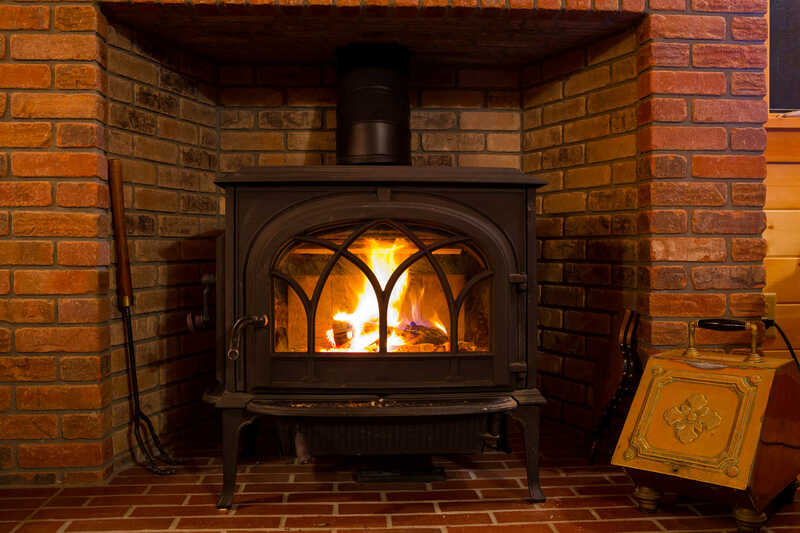 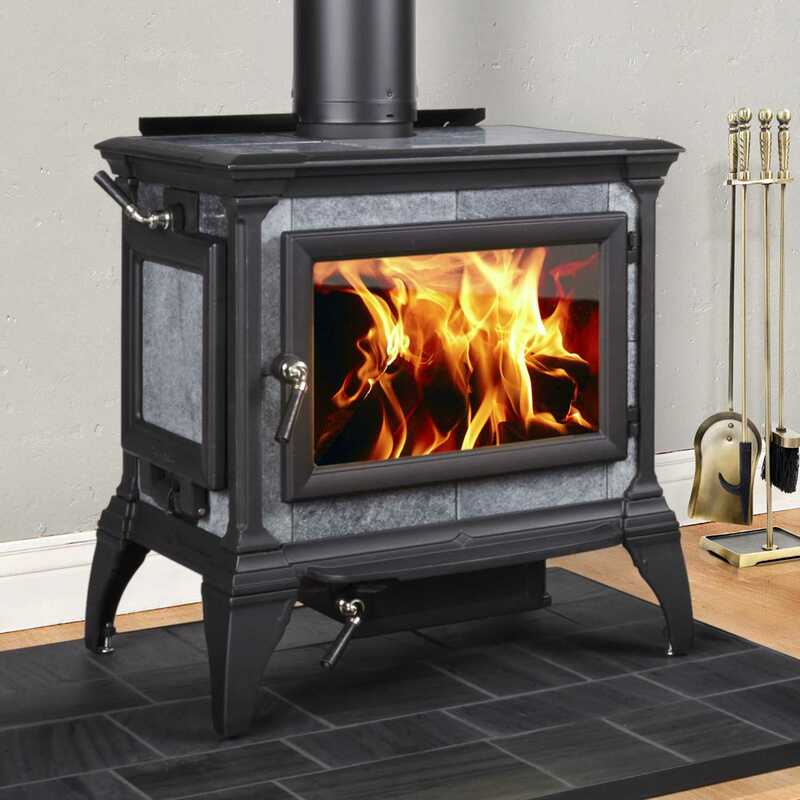 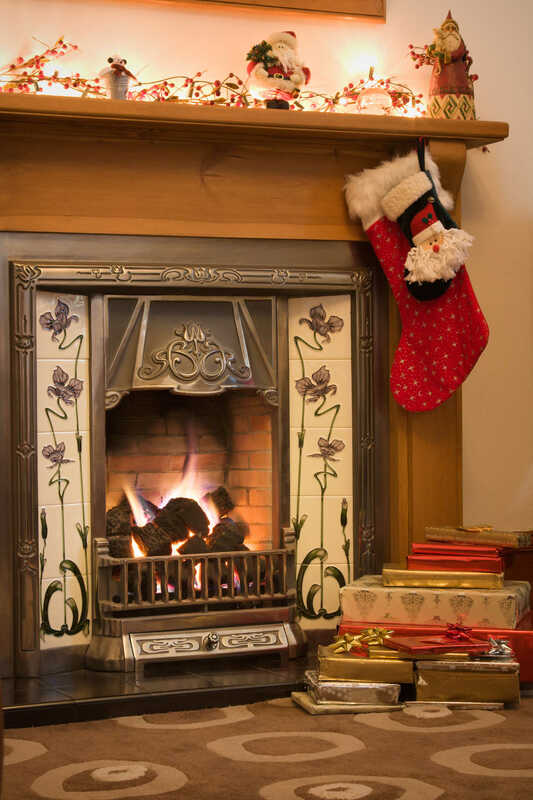 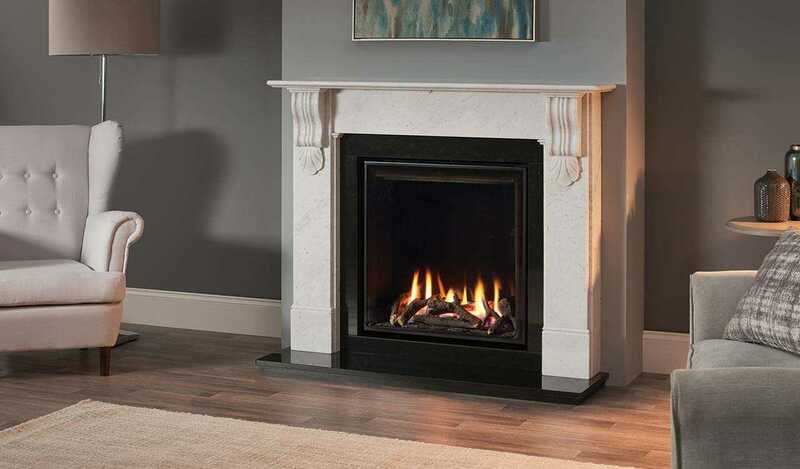 We install all types of stoves plus a wide range of fireplaces includingmarble, limestone and wooden fireplaces in Dublin and surrounding areas. 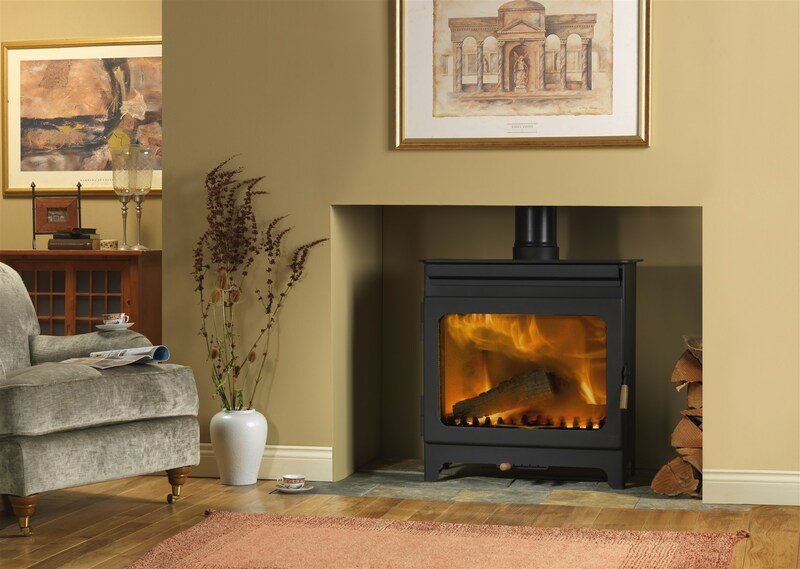 So, let Pender's Fireplaces & Stoves guide you through the stunning range of options for your home and help you choose the perfect centrepiece for any room. 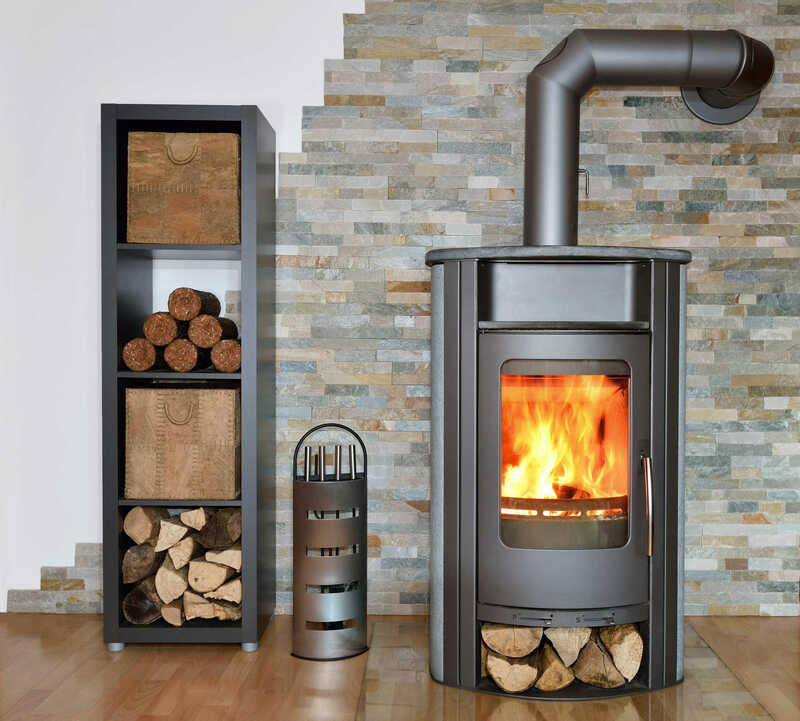 Whatever look you want to achieve and whatever budget you are trying to keep to, we offer real solutions for fires, fireplaces and stoves, from elegant traditional, modern, wood fireplaces and contemporary fireplaces to wood burning stoves inset stoves and solid fuel stoves, we can suit your interior design needs.